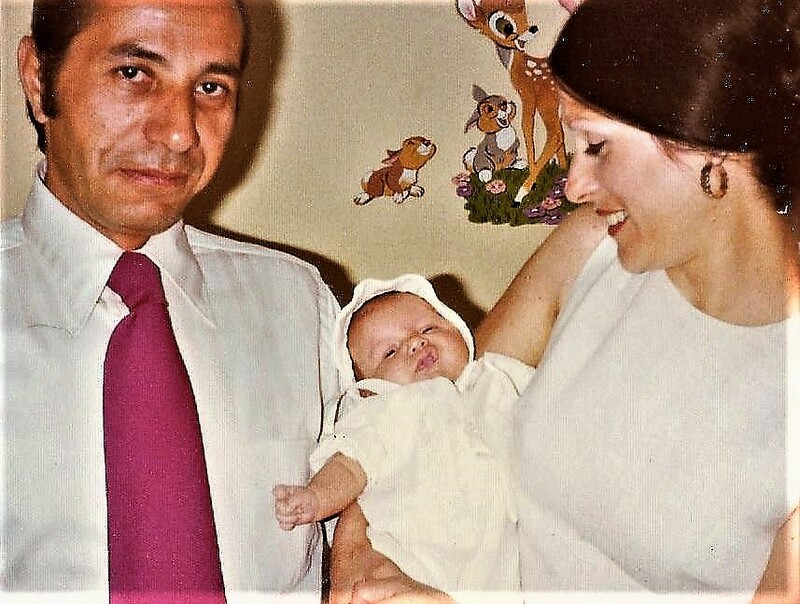 My brother and sister-in-law – God Parents to my youngest daughter in 1979. She passed away in 2016. He passed away about an hour ago. He was 88 years old. In 55 years an unkind word never passed between us. We had a lot of private laughs being married to two sisters with their common idiosyncrasies. Once a month on a Sunday morning in our old age we two widowers would have coffee and donuts together and smoke a good cigar out by his pool. I will miss him and be gone from here for awhile. My condolences to you and your family. There is nothing like great in-laws. I am so sorry. My thoughts will be with you and your family. Very sad news, Frank. But to be able to say that ‘In 55 years an unkind word never passed between us’ is something to treasure. I am so sorry for your loss. Take care of yourself. That’s so nice, and also sad. My best to you. I am deeply sorry for your loss Frank. Hi Barbara! How are you guys? Fine and well I hope. Vic’s passing was sudden and peaceful. I think he went the way he would have wanted.